Don't do it. LIVE! LIIIIIIIIIIIIIIIVE! "I've got a flight back to Kuala Lumpur" - a sentence I will never have to utter. I know right? KL is such a boring dump. Why would you be flying there for the new year!? 403 Forbidden img there, Hoss. Better stick with the KFC chicks. Underneath the Hijab, they're all phreaks. I have heard more horrific stories of bedtime shenanigans from Saudis than any other nationality, so yeah, crazy under the Niqab. I'm living and working in KL so not many options, it's a good hub for SEA though provided you travel everywhere by boat. Wish me luck! There very well could be a separate thread for this, and it'd likely be fairly fascinating. This is data from the craft's mode S xpdr/radar (which can send data). Essentially, if these figures are correct, they experienced a triple-digit updraft and then a subsequent downdraft likely after breaking apart. A rotor maybe? (essentially a horizontal tornado). Regardless of the accident, there may be precedent to re-examine the weather minimums for these airlines. And yes, global warming may indeed cause us to have to change our flight systems (sooner rather than later). This was somewhat expected, though hits home with a weather-related disaster such as this. Scary. Plane hit the water only 10km from loss of contact (assuming the current location is the point of impact, which isnt confirmed - they havent formally said they've found the plane), so literally got knocked out of the sky with not much horizontal velocity vector. Crazy. I read that the SOG (speed over ground) went as low as 65kts. Must've been total chaos up there. Besides Aliens it might also be possible that the data is simply wrong. An Aviation Herald article points out that while the leaked screenshot shows fraction values for vertical as well as ground speed, the Mode-S/ADS-B specifications only allow vertical speed output in 64 feet per minute increments (and integers only). Similar situation for the ground speed. Another weather induced cause that's being floated at the moment is icing. Besides that I don't think anything can be ruled out yet, with the exception of simple pilot error. To crash the plane like this despite flight envelope protection requires another factor/malfunction. I bet it's because the components were written with C. That caused them to exceed spec and violate what's physically possible. There is system that transmits flight information during emergencies. Cost is $120K per plane. They just found the fuselage. The AirAsia slogan is "now everyone can fly". 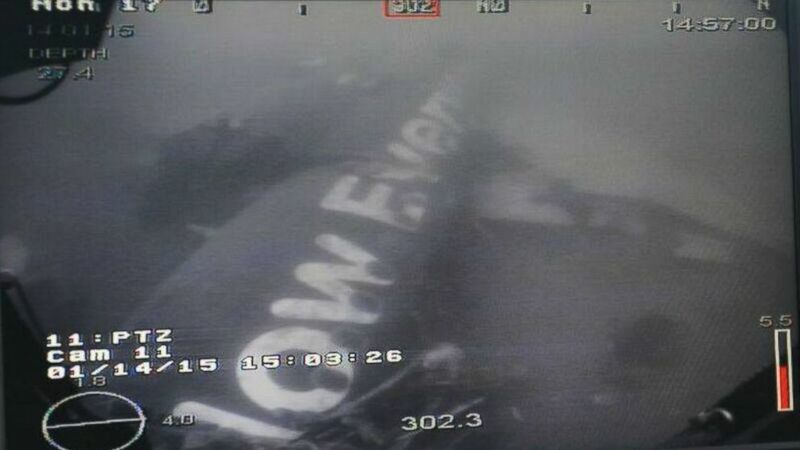 The fuselage, sitting there underwater, for real says "ow everyone". You could interpret it as "low everyone". I'm going by complete letters. Yeah, just looks like 'low'. Almost amazing. Have the black boxes been recovered as well? I haven't been following as closely as I normally would. I think MH370 burned out the circuits in my brain. A Germanwings Airbus A320-200, registration D-AIPX performing flight 4U-9525 from Barcelona,SP (Spain) to Dusseldorf (Germany) with 142 passengers and 6 crew, was enroute at FL380 about 30nm southeast of Marseille (France) when the aircraft initiated a rapid descent. 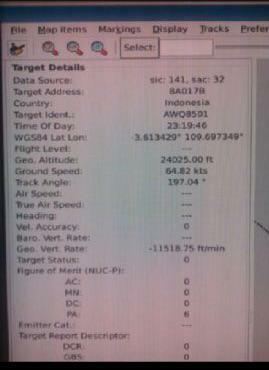 Radar contact with the aircraft was lost at about 6800 feet at approx. 10:45L (09:45Z) about 12nm southwest of Barcelonnette (France), 75nm northwest of Marseille. French Police reported two helicopter spotted the remains of the aircraft on the ground between Prads-Haute-Bleone and Barcelonnette (France) at about 2700 meters elevation (8800 feet), about half way between the two cities there is a mountain ridge rising up to 8900 feet. France's DGAC reported the crew transmitted an emergency call just prior to the aircraft disappearing from radar near Bassinet. 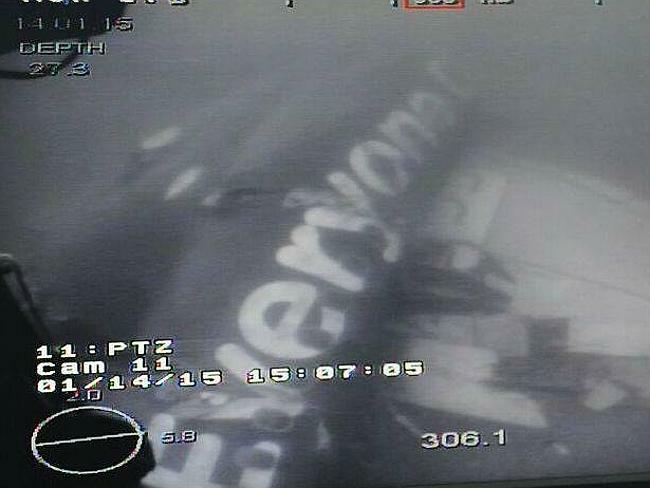 Lufthansa, parent company of Germanwings, reported they do not yet know what happened to flight 4U-9525. Radar data suggest the aircraft had reached FL380 about 3 minutes prior to leaving FL380 and descended from FL380 through FL110 in 8 minutes (average rate of descent 3375 fpm). The aircraft appeared to have levelled off at FL068 for one minute while on a northeasterly heading of 26 degrees true, mountains rise up to 8900 feet about 1nm north of the last reported aircraft position. 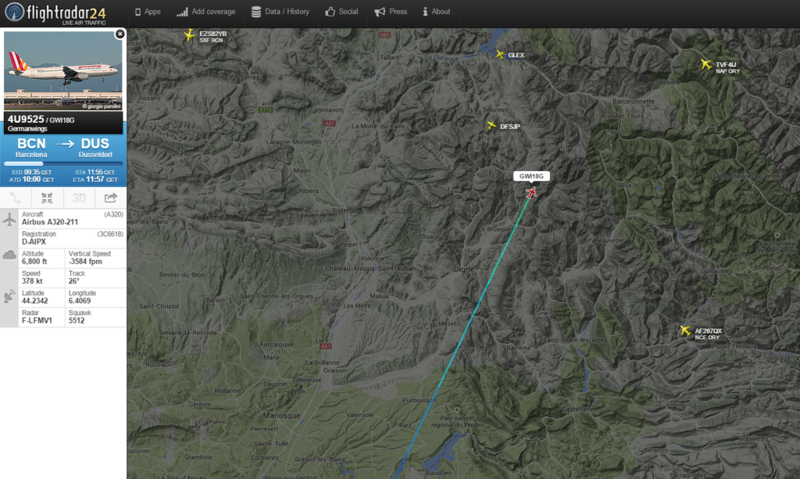 Summary: Plane crashed in a mountainous area, 148 people expected dead, crash site located. And (as usual) I am a terrible person for being relieved that it wasn't a Boeing plane. We have enough problems. I don't think that would have changed anything [for Boeing]. Crashes are rare, but they will keep happening, to planes of all manufacturers. Out of curiosity, who is "we" though? Boeing? Oh. From reading about the 787 developments/hickups it looked like Boeing tends to pass the pressure down to the subcontractors. Is that really the case? I will just say that this is a much less fun and rewarding place to work than it was before it was acquired. Caught a news headline on the same page as this today that mentioned that 2014 was the safest flying year on record. And it's "true". But these statistics don't count MH 17 as it's considered a war loss. With it included it was merely an average year. A long time ago, I attended a presentation by the software reliability expert who performed one of the first audits of Airbus flight control software. Contractual agreements prevented sharing any concrete details, but the takeaway was that "I will never allow anyone I care about to fly on one of their airplanes". I can only hope their software has improved since then. It completely disintegrated. There's evidently nothing larger than "a small car" left and that appears to be part of the tail and fuselage. Has the hallmarks of an emergency decompression descent and for some reason not knowing the ground was just under 10k feet altitude (which is where such a decent is supposed to go). Apparently a pilot left the cockpit and was then locked out. Do pilots like...not have keys? What happens if one pilot leaves the cockpit, it locks behind him, then the guy inside has a stroke?